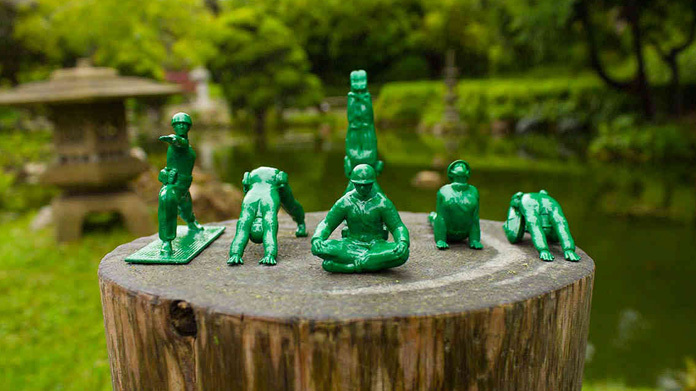 If you’re fond of the odd “creative” site – y’know, ones called Twisted Sifter or Laughing Squid or Bored Panda, that sort – then you will have come across Yoga Joes. 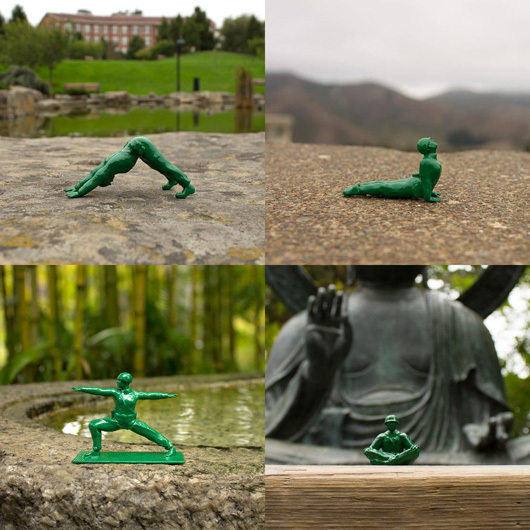 A variation on the traditional GI Joe soldier toy that do a variety of Yoga poses rather than wielding bazookas and grappling hooks. They’ve been EVERYWHERE. The thing that I thought was utterly amazing about them is the fact that they are, in many ways, a rather elaborate PR stunt. 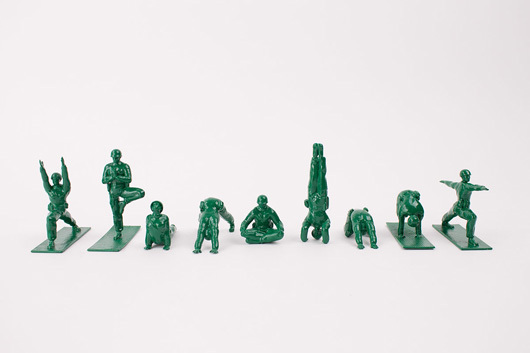 Because although they were conceived as a Kickstarter campaign (now successfully completed), they were the brainchild of Brogamats, a business which makes its money selling cool Yoga kit – most notably (and as the name rather suggests), a natty range of Yoga mats. I can only imagine that, while they’re delighted that they’ve successfully funded a new range for the business, they will have been all-the-more delighted by the attention that these little fellas have brought to their brand along the way – and, one would hope, the number of mats they might sell as a result of it. 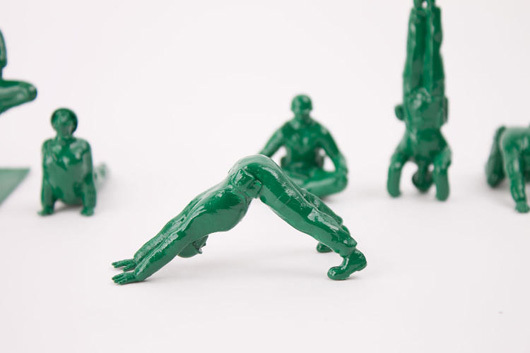 A marvelous example of a campaign that took on a life of its own, a creative idea that was embraced by creative people around the world and – ultimately – an entirely self-funding marketing exercise (if you’ll pardon the pun).